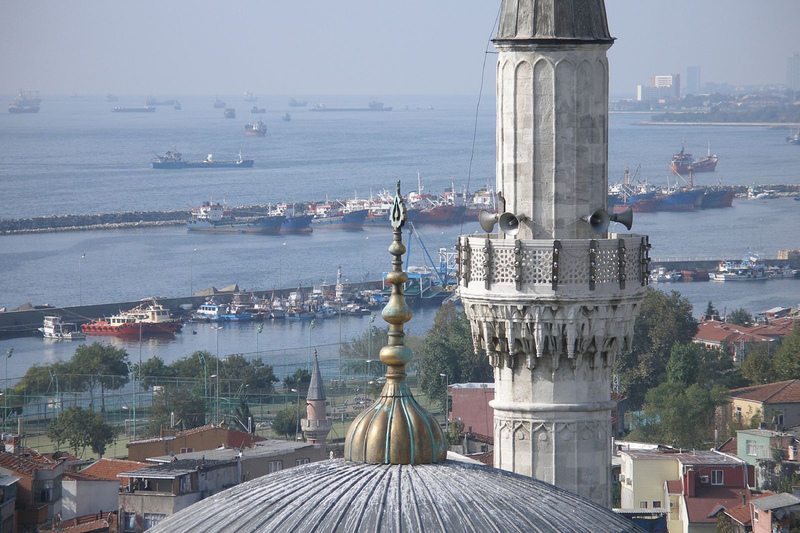 Istanbul, once the the capital of Turkey, is the largest city of the Eurasian country. In the past, it has been called Byzantium and Constantinople. Located on the Bosphorus Strait, it has natural harbor known as the Golden Horn. Istanbul is a treat for all lovers of history. With its long and illustrious past, it has a variety of historic sites that people can visit. Most of these sites are located in the Old City known as Sultanahmet. One of the most important structures is the Hagia Sophia. An example of the early Byzantine architecture, the Hagia Sophia is the largest structure in the Old City area. It was originally made as a church, but was later converted into a mosque. Before the Seville Cathedral of Spain was completed, the Hagia Sophia was the largest cathedral in the world. Yet another Byzantine structure is the Galata Tower, built by the Geonoese in the year 1348. They christened it Christea Turris or the Tower of the Christ. The Ottoman Empire also contributed to the modern-day Istanbul in terms of architecture. In the 1400s, the Ottoman ruler Sultan Mehmed II built the Rumelian Castle. An imposing structure, this fortress has three main towers, one small tower, and 13 small watchtowers. One of its watchtowers is built in the form of a quadratic prism; six others are shaped in the form of prisms with multiple corners, while the remaining six are cylindrical in shape. The Ottomans are also credited with the construction of the Blue Mosque. It is called so because of the blue-colored tiles that has been used for the mosque’s interiors. Also worth visiting is the Topkapı museum. While in Istanbul, it is impossible to leave without a visit to one of the famous Hammams or Turkish baths. There are some baths where you can relax along with your families. You must also visit Istanbul’s Grand Bazaar, if not for shopping, then just to get its feel. The bazaar is said to have 4400 shops lined along the walkways. You can pick up some famous Turkish carpets from here. that s wrong istanbul is not capital ankara is capital of turkey republic! Hagia Sophia was a church that was converted into a mosque, but it is currently a museum. Read carefully it says “once” capital of Turkey. That means not anymore!